Apóstoles. 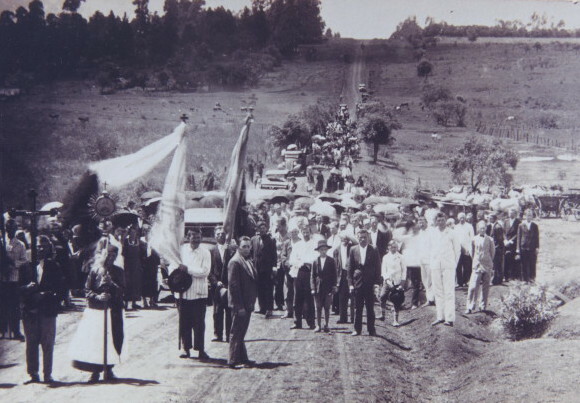 Town (1980 pop 11,000, including about 3,000 Ukrainians) in the province of Misiones in northern Argentina. Apóstoles has the oldest Ukrainian colony in Argentina, dating back to 1897. A Basilian monastery (see Basilian monastic order) with a printing press, the editorial office of the monthly Zhyttia (Argentina) (published since 1948), a Ukrainian elementary school, and an Argentine-Ukrainian club are located in the town.